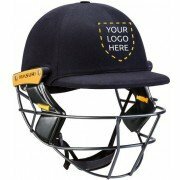 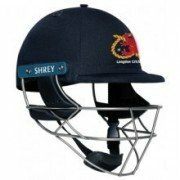 This includes for the first time in the game, Masuri's personalised cricket helmet, allowing all club players to wear safety gear with their own Club embroidered logo on the front. 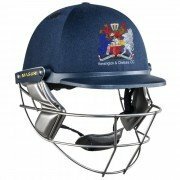 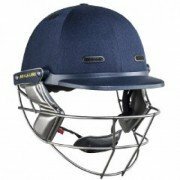 Click here to view Personalised Masuri Cricket Helmets. 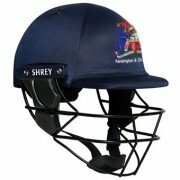 The Shrey Masterclass Air Titanium has been extended at the back for increased safety.Currently used by Indian Premier League and Big Bash stars such as: AB De Villiers, Eoin Morgan, Moeen Ali, Virat Kohli, Marcus Trescothick, David Miller, Chris Gayle and many more.